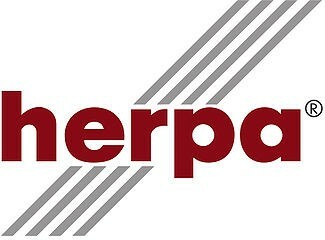 Herpa 081061 Chassis for trailer, firm body (7,45m) Content. 2 pcs.  Chassis for trailer, firm body (7,45m) Content: 2 pcs. Chassis for trailer, firm body (7,45m) Content: 2 pcs. 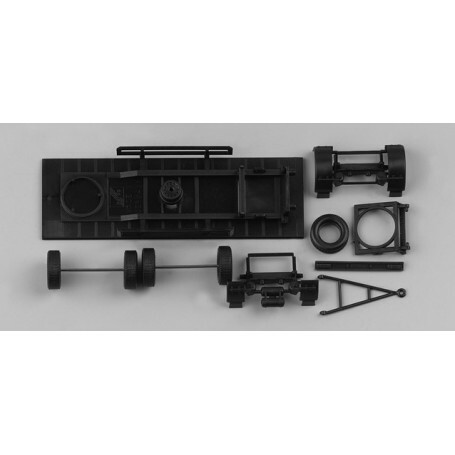 Chassis for trailer, firm body (7,45m) Content. 2 pcs.